The duet is a pure format for joint improvisation, especially with two melodic instruments, and even more with a harmonic and solo instrument, like here, the piano and clarinet or soprano: sound and melody become a thing to play with, to jointly create, to nurture and make grow together, drive it in one direction, or back, or sideways. 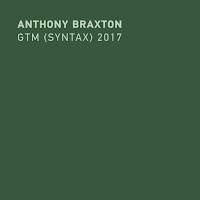 Possibilities for the next note are infinite, yet shaping it together coherently requires tremendous listening and instrumental skills, of the Steve Lacy and Mal Waldron level. It also requires this element of intimacy : you need to open yourself for the other, with your vulnerabilities on a silver plate, and that's possibly the hardest part. Here are some great recent examples. 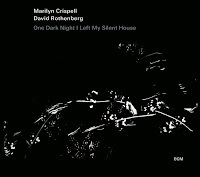 Pianist Marilyn Crispell has played duets before with reedists, such as Tim Berne, Stefano Maltese. The approach on this album is a little different, primarily because of the nature of David Rothenberg's playing. 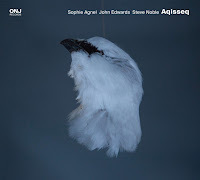 His recent work, playing and evoking the sound of nature (whales, birds, ...) might give him a certain "new-agey" quality, yet my fear seems to be largely unfounded when I hear him play on this album. 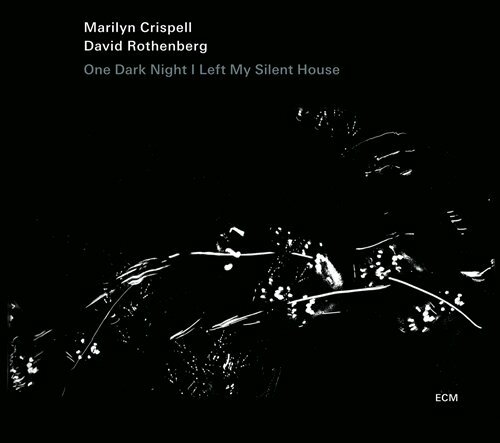 Crispell is relatively quiet, sparse, sensitive, romantic, moving into Rothenberg's style of playing, giving him ample space to improvise, and he does so with lots of skills, without falling back on patterns or cheap sentiment, with my personal preference going to his use of the bass clarinet. Sure, the music is romantic in essence, as so often on ECM, but then of the kind that is genuine in its emotional delivery, not there to please the audience. The end result is quite accessible, light and fresh, influenced by nature, and the pieces have this spontaneous and organic quality of development you can expect from evoking a pristine habitat. The album also shows another side of two excellent musicians. 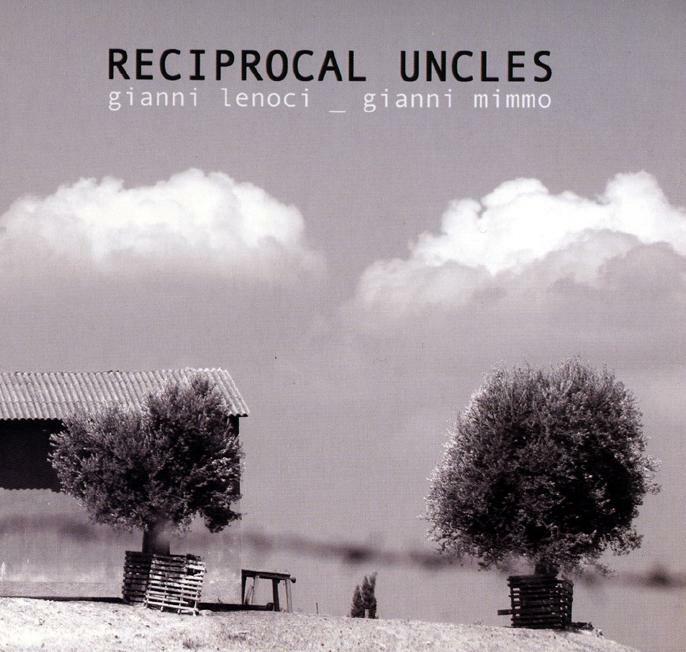 The two Italians, the two Giannis are an almost perfect match for each other: sensitive, lyrical and abstract, a rare combination. 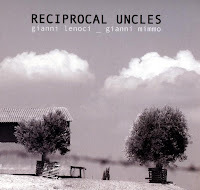 Their music is one of story-telling, with themes that come up and change, evolve, sometimes light-footed, as on "Consideration", sometimes dark and foreboding, as on "One Or More", and listen how Mimmo's soprano lifts Lenoci out of his deep rumbling sounds, injects hope into despair, making the pianist even sing at the end, single-toned and pure. They can leave the beaten track and explore just sound, as on the long "What The Truth Is Made For", fragile and vulnerable, creating a glass monument out of shattered pieces. 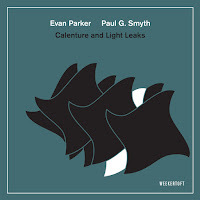 Jazzy playfulness in "Steppin' Elements", and modern classical permeate all pieces. It is not easy listening, yet very rewarding. 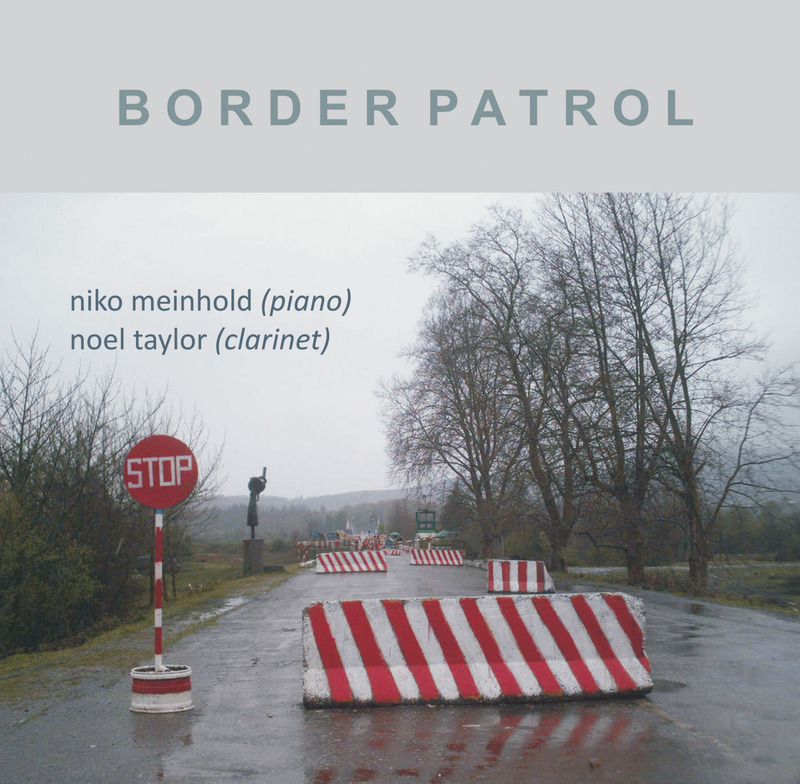 Noel Taylor is the clarinetist of the recently reviewed "Splatter" CD, here forming a duet with German pianist Niko Meinhold. 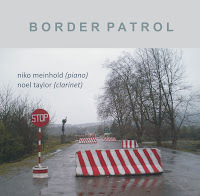 The intro of the first piece already gives a great sense of direction: this duo can create suspense : sparse clarinet tones, and the use of extended techniques on the piano strings, make you want to know what is coming next, how these otherworldly sounds will evolve, merge, bounce back. Without working with themes or even recognisable patterns, the two musicians master and integrate the legacy of their training : from classical music, jazz, blues to more modern aspects of new music and avant-garde, nicely navigating between romantic lyricism and abstract tension and discovery, this is music with character and vision. Both are also great at using silence and pace in the development of their improvisations. Their lack of urgency gives most pieces a very careful, even cautious feeling, with the quality of the notes getting preference over their quantity or even of the complexity of the interaction. 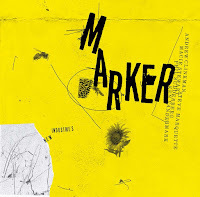 Have you heard the album by Aki Takase and Rudi Mahall on Intakt? 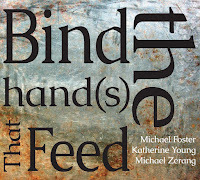 I guess it's mostly a program of standards, but sounded interesting. Indeed, I did. It's called "Evergreens" on Intakt. Nice album, but to mainstream to put in the list here. Best piano/reeds I've heard,this year;Claudia Ulla Binder and John Butcher:'Under The Roof'.Incredible. Just saw Butcher here in Houston about a month ago. Mind blowing solo set. I will certainly check out this album. I talked to someone who was at that show,and expressed the same sentiment:Lucky you!